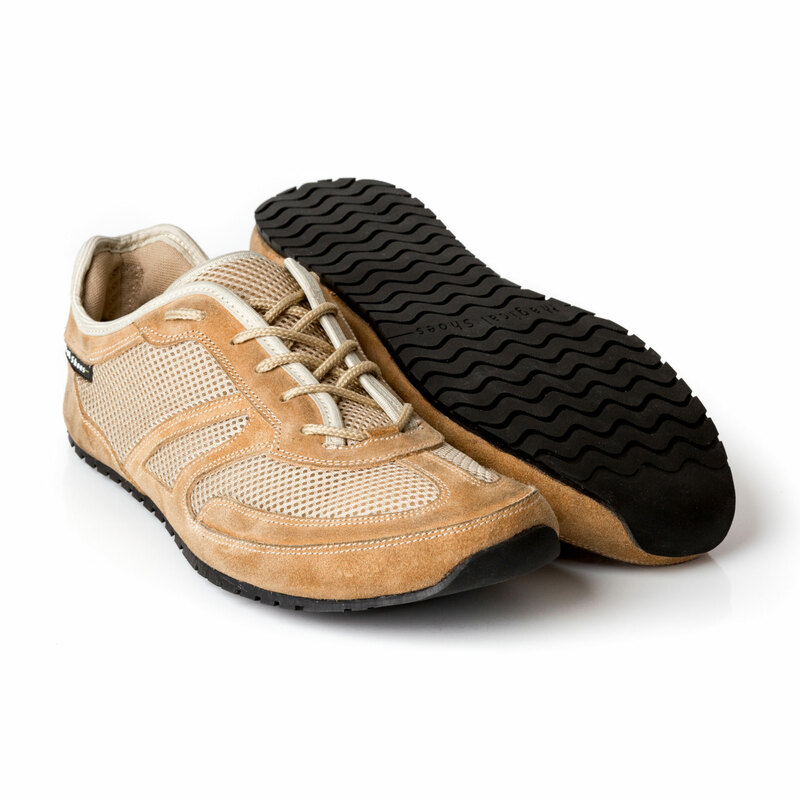 The Beige version of the popular Explorer model, with a casual and multifunctional design. 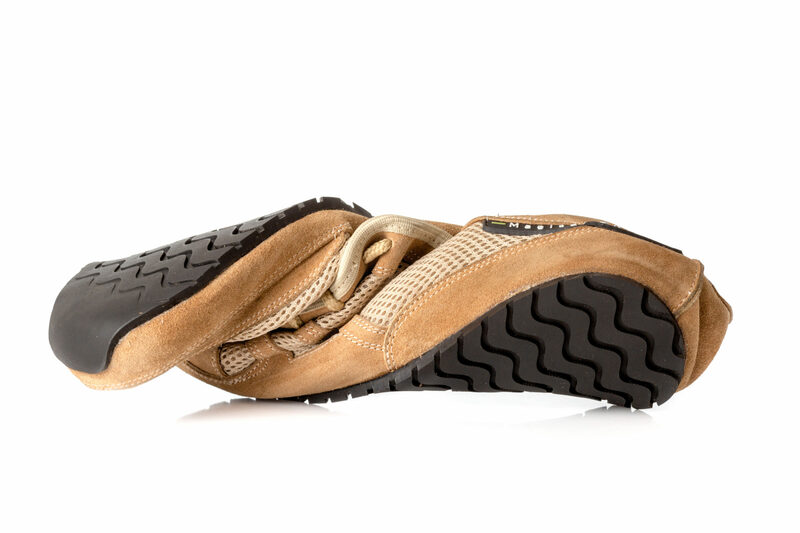 This is a super flexible shoe with zero drop and excellent comfort. 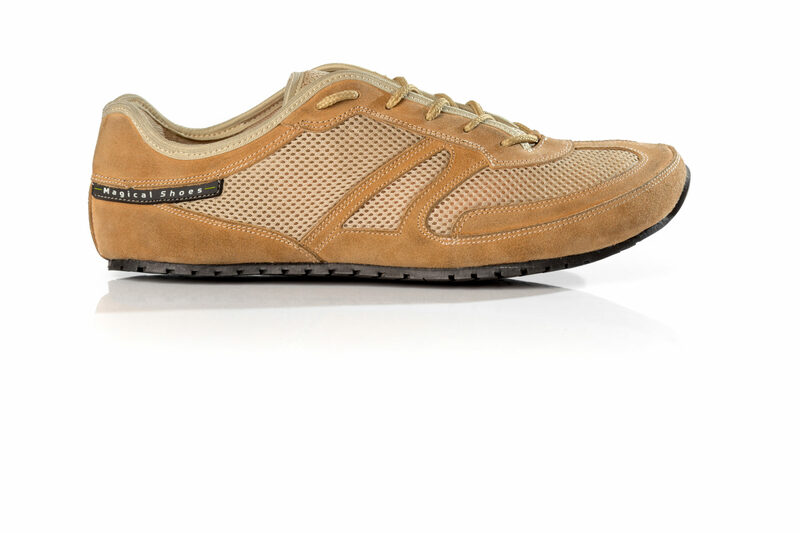 This model is often worn as an everyday shoe, but it is also well tasked for training and competition. 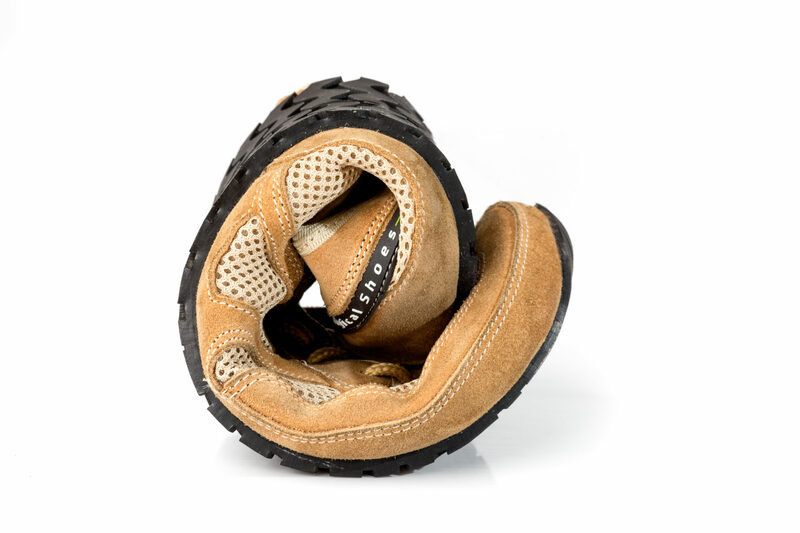 This beige version of the Classic Explorer model has a 5mm sole, is extremely flexible and resistant to piercing. 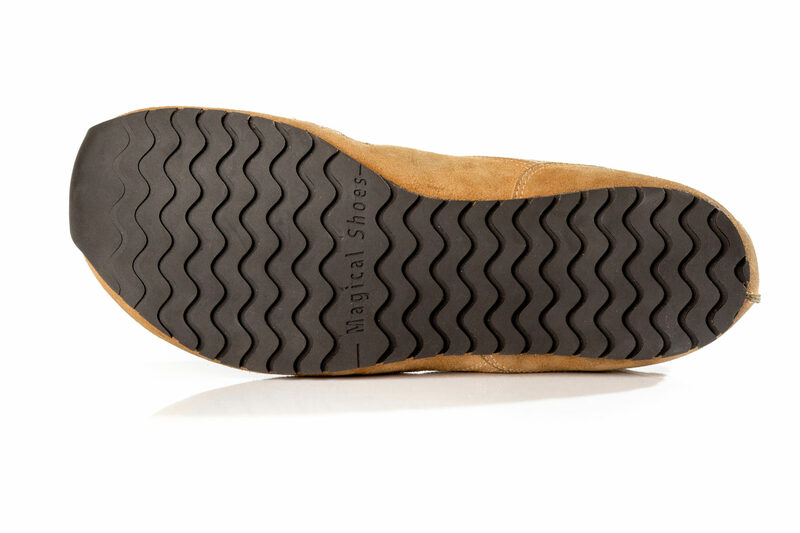 The special Magical Rubber sole adapts to all foot movements and maintains maximum contact between your feet and the ground. 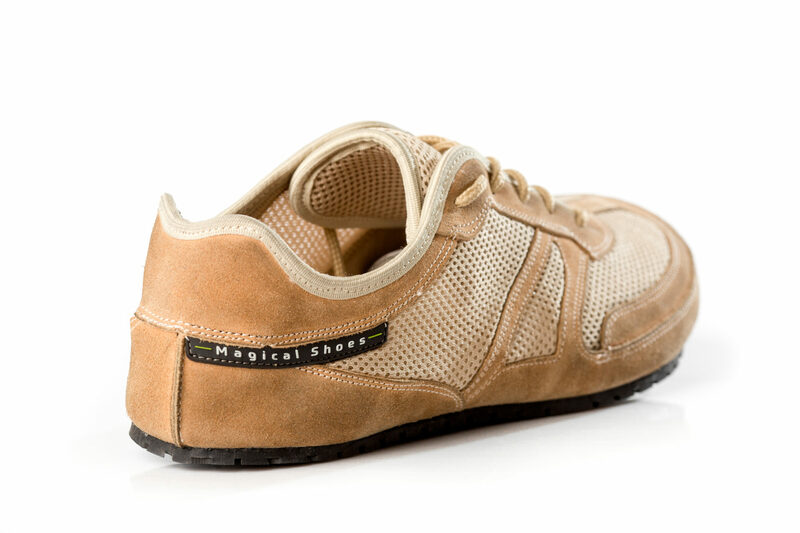 The strong air mesh combined with natural suede leather does not interfere with natural movement of your feet and allows you to feel complete freedom in your barefoot experience. Color: Beige - Available in other colours too!